Feedback: 53 comments - leave yours! Cardamom is the world's third most expensive spice and, with tea and tourism, is one of the three economic rivers ensuring the prosperity of the state of Kerala in India. Sure, they grow all kinds of spices and fruits, but cardamom is the king of them all. A local spice planter took me for a private tour of his grandfather's plantation outside Munnar, the capital of the Nilgiri hills. If you listen to planters there is nothing cardamom will not do for you. On top of «adding spice to your years and years to your life», it will keep you fit, make your heart tick and keep inflation in check. Tea requires sun but cardamon needs shade. 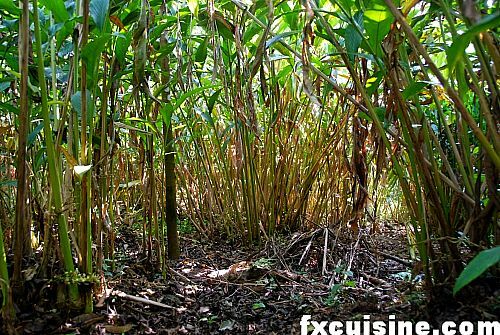 Cardamom plantations are like huge woodland gardens with bamboo-palm-like shrubs cover the grounds. At the feet of these shrubs come out clusters of green fruits the size of an unshelled almond. If you break one with your fingers, the pungent smell of cardamom fills the air. As you make your way on the paths under the cardamon undercanopy, the only noises you hear apart from your own are those of the numerous birds in the forest. Very atmospheric. Cardamom needs a lot of water, and an irigation system is required to store the heavy rainfall when it comes during the monsoon in June. 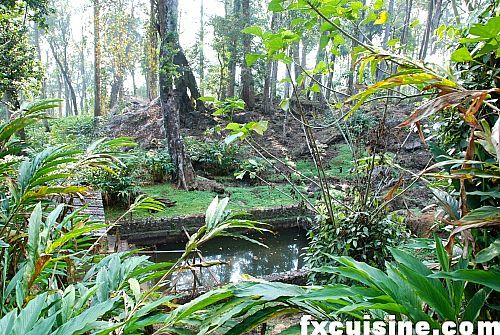 After about 15 minutes, we reached this artificial pond linked by a network of old pipes to various irrigation points spread across the plantation. Captain Matthew, a former ship captain, started this plantation in the 1940s. His grandson led me through the plantation, explaining that his grandfather also grows various other spices for his own consumption, such as clove (above). You could pass this diminutive tree every day for a century and not notice its extraordinary properties until you rub the green cloves in your hand and see it exhale the most intense and delicious clove smell. Here is one of captain Matthew's pineapples - a fearsome plant really. You can grow them from the heat of a pineapple you bought in the store by planting them in a pot and keeping it indoors. Pepper is grown as a vine using coffee trees for support. 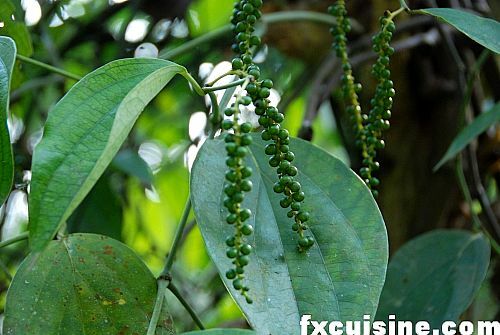 The pepper is green when on the tree and drying gives it its white or black color depending on when you harvest it. They even grow vanilla in this garden of Cockaigne. Vanilla in an orchid that grows on trees. 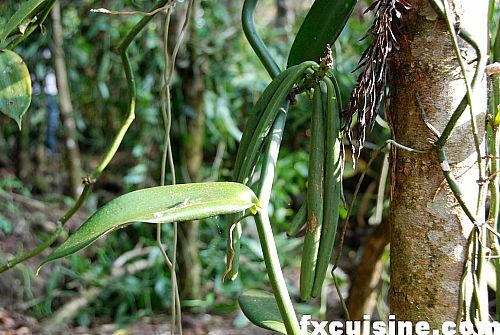 The vanilla pods do not smell at all and the inside, where the beans are, is rather caustic before processing. The actual processing is a complex process of steaming and keeping in a hot and humid room for days and is never done by the planters. They sell the green beans. Kerala probably makes the best cardamom in the world. Their tea - the other cash crop - is barely drinkable. As for vanilla I think most of it ends up in vanilla extract. At last - cinammon! One of my favorite spices. It is the bark of an unimpressive tree. Unimpressive until you break a little of its bark in your hands and smell. Heavenly! The gentlemen at the plantation even gave me a pile of cinammon leaves - they smell just like the bark. And they also showed me a very large tree - wild cinammon - very much like campher and not something you'd eat. Cardamom pods are harvested between October and December. The more they retain their green color, the higher the price, so planters dry the pods in special hot houses with a controlled temperature. 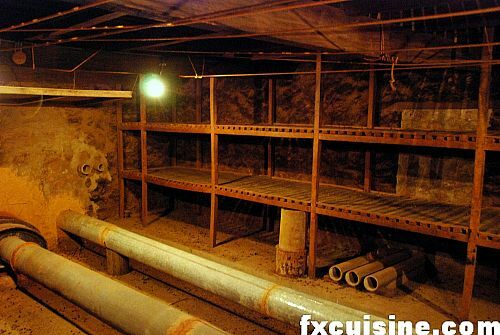 Wood is burnt in a furnace to heat water circulated in pipes over the whole house. 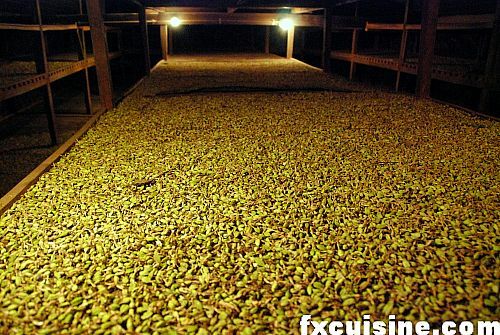 The cardamom pods are spread on wire mesh trays and moved frequently to ensure uniform drying. The whole drying takes about 24 hours. 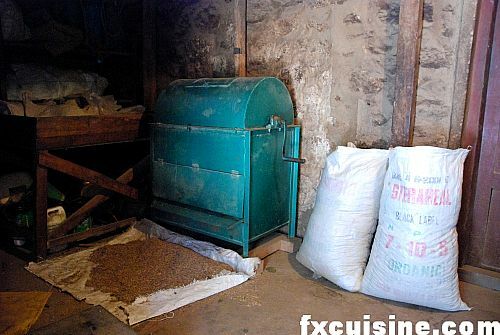 The dried pods are then pass through the barrel of this machine to remove dust and soil particles. Finally the planter passes the pods through sieves to grade the pods according to their size. The best grade - it costs only about 12$ a kilogram, Munnar retail price. The cardamom we get in the West is of the very best quality anyway. Just remember that cardamom's subtle flavor quickly vanishes when exposed to the air and that pods will lose their flavor within a year or so. Never buy powdered cardamom. Always buy the whole pods and take the extra few seconds to extract the seeds and grind them. Hotel on a hilltop in the Nilgiri mountains of Kerala in the South of India, just outside Munnar. It is surrounded with tea and cardamom plantations. At last! I have *always* wondered where peppercorns came from. Thought they were maybe the dried seeds of a chili pepper. Silly me. WOW!It's enjoyable to take a 10 minute trip to a spice plantation, and not have to be bothered by the jet lag I'd have otherwise experienced. 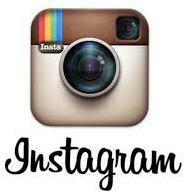 Your photos and comments are very helpful. I do love cardamon-perhaps I can grow some in Florida. Julie, I am happy to have enlightened you about the origins of this mysterious berries, our friends the peppercorns. I must say one cannot help but be amazed at meeting personally the trees that generate these extraordinary spices that bring color to our days! Ivan if you try growing cardamon you'll first need to elevate your garden a bit - by approximately 4000 feet. Cardamom likes altitude and shade, two things that are rather scarce in Florida if my memory serves me right! But perhaps you could grow pepper or pineapples? Try inquiring at the Fairchild Botanical Gardens down in Coral Gables, they have load of species and a great bookstore! Your whole site is gorgeous but this was my favorite page as I am totally enchanted with cardamon. I would like to suggest, however, that one decent alternative to emptying your own pods, which can be rather tedious, is to purchase decorticated cardamon - which are the whole seeds out of the pod - and grind them. They still retain much of their flavor. I find it curious that this spice skipped central Europe for the most part but ended up being popular in Scandinavia. Heidi thank you for visiting! I had seen your extraordinary cakes and innovative springerle and they inspire me to make some with old Swiss wooden stamps I found here at the flea market. Cardamon - yes you are right that whole seeds is way better than ground cardamom, but both the producer and a wholesale spice merchant I have discussed this with in India said that the delicate smell will evaporate even with the pod intact, let alone if you open it. But if you get lots of fresh cardamom perhaps all you need is increase the quantity to alleviate this loss that Cognac makers call 'la part des anges'! I loved the story, thank you for taking the time to share it with us. Like Heidi, I enjoy all your site's pages fx, but I find your Indian ones particualrly interesting because of the outsider's perspective you bring. 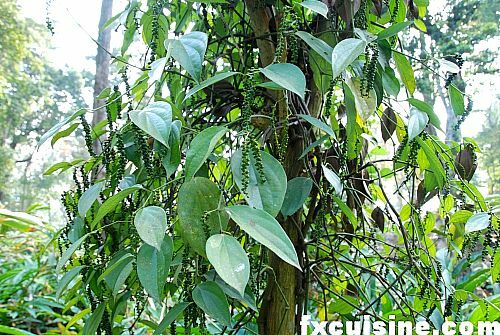 As a child growing up in Kerala (My mum was customs chief of Cochin port) we had peppercorn plants in our bungalow's back garden - they were the second most interesting thing there to a little boy after the cobras! - I remember crunching up fresh green pepper-corn buds and enjoying the sharp sting of their taste. Thanks Melisha, I wish I could have added some of the wonderful sounds from the Cardamom plantation! Parshu I didn't know you were a Kerala boy! Do you speak Malayalaam? The cobras are really nasty snakes, especially if you work in the plantations I'm told. I've brought back a little kokum but it's a bit dry now, maybe it's not too late for me to make an article about this unique Keralan spice! Hi, thank you for the article and the fantastic pictures!! I love the spices and I would like to grow my own Cardamom. 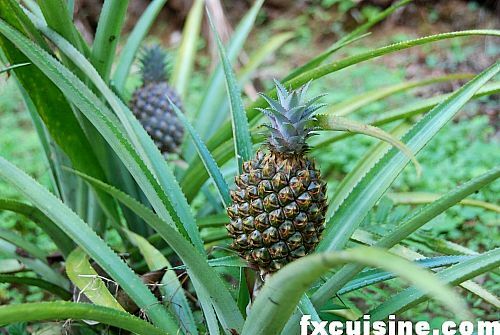 - Now I even want to grow the pineapple!! P. Busch, thanks for visiting and good luck with your Texan cardamon, I hope you can give it some shade so it grows Texas-sized pods! Katja, I think growing a pineapple plant is definitely possible using the head of a store-bought pineapple placed in a pot in a conservatory. You might not get a full fruit but, boy, how much fun! I have had a cardamom plant that was purchased at a herb sale in New York State 25 years ago! I have it in a pot that's perhaps 30cm across and 30cm tall. It has lots of lovely green and aromatic leaves, but has never given me any flowers or seeds. Can you give me some advice for how to get to that final step of flowering? Thanks! 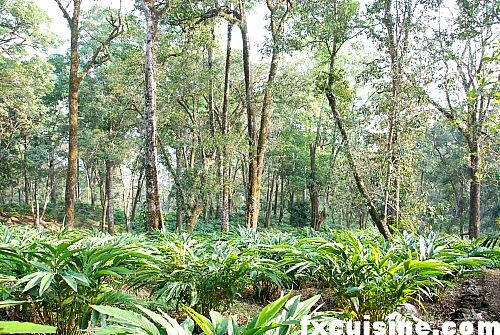 ToddA, all you need is plant your cardamom in a grove in Kerala, India, to get it the proper climate. Growing tropical plants indoors sometimes works nice but getting edible fruit is another story - sorry! dry but I am not quite sure if this is what I should do. Dianne, I am not sure Orlando's climate and full sun is the best for growing the whole cardamom pods. Could you send me a picture? Thanks for the lovely pictures and desriptions. I'm in Afghanistan right now and just discovered cardamom. 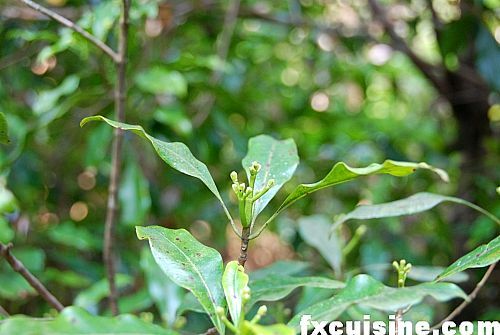 They call is "a-el" here and use it mainly for green tea (shin chai). Anyway, I got about half a kilo of it for about one US dollar. Thanks! Patrick, thanks for visiting and congratulations on the good cardamom buy! I am a fiend for Afghan cooking and would very much like if you know anybody who could send me pictures of an Afghan baker baking naans or other flatbreads in a tandoor. Let me know if you have anybody in mind and keep safe! Hello, I am a visual journalist student at Brooks Institute in Ventura, California - and I am taking part of a documentary trip to the Southern half of India in October. I plan taking a visit to the Ooty area, and also the Nilgiri Hills especially for the spices and agriculture. At this time I am having problems finding sites that can get me directly in contact with the plantations, do you have any advice or websites that can help me on this search? Joshua, you can contact either the tourist office and explain what you told me, and they'll put you in touch with the right persons, or you can call the people at he Windermere Estate, they are bang in the middle of cardamom and tea fields and grow their own. this work is very impressive. thanks. I wish I could have a garden with spice trees just like this one. I liked the cardamom flower, and I want to give it a try at home. I bought some cardamom, but will it grow? I don't know if they are seed, but I placed it in a pot. I will try to grow pineapple as well. sounds fun. how to grow the cardmom in uttankhand. cinnamon is a bark...and where do you use cardamon? 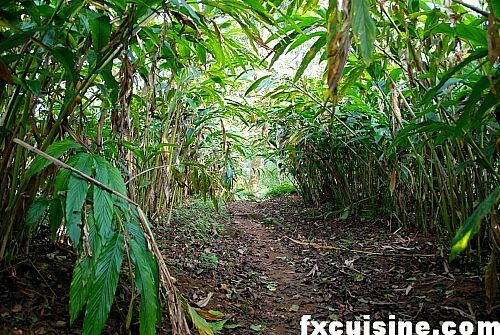 FX's answer→ Yes spice plantations are great fun! 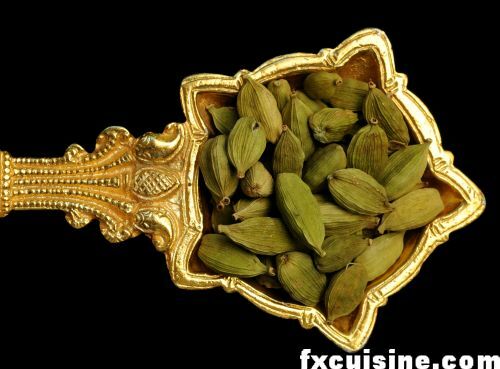 Cardamom is a fragrant spice used to flavor "curries" and tea, a very aristocratic and distinctive smell. I am trying to locate a cardamom plantation called Kardana owned by my grandfather in about 1937. I know it is somewhere near Munnar in Kerela. Can you help me ? I loved your article and am interested in obtaining some of the trees. I live in Hawaii and think the trees would do well here if they can be imported. FX's answer→ Mary Lou, have you tried to plant some cardamom seeds found in a cardamom pod? FX's answer→ Thanks and please don't hesitate to link to my article! WOW. Cool Article. 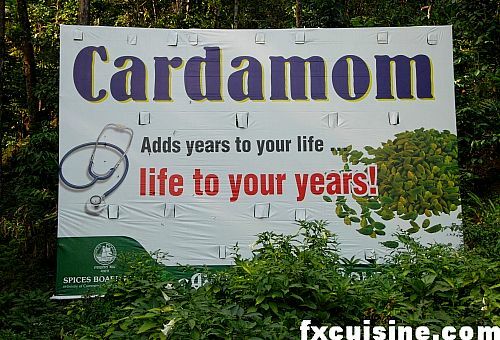 I've always wondered from where cardamom comes from. 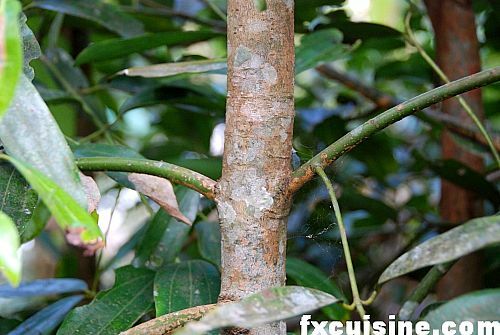 Do all trees give cardamom or only certain ones? If so, which trees give cardamom? FX's answer→ Sorry Gautham, I have no information about growing cardamom! Hi I live in Brazil. I love cardamom and unfortunatelly we don t find it here. I wander if It would be possible to get seeds from you? FX's answer→ Perhaps you can buy some cardamom pods in a spice shop and see if they sprout? I started using cardamom about 35 years ago when I learned to make my grandmother's traditional Norwegian Christmas bread. It started getting harder and harder to find any that was not already ground so I thought I could grow my own. Being a gardener I thought I could plant some of the seeds and get them to grow, but I never had any luck. I read on one of the spice cans that those seeds were kiln dried and I thought perhaps they had been exposed to too much heat?? Anyway I eventually found some live roots through a catalog and have kept them alive indoors for years. Unfortunately, living in Salt Lake City, Utah where winters can get to -20 degrees there is no chance for it to grow outdoors. I did however, give some to my sister-in-law in Vero Beach, Florida and one year she did get a large pod about 1 inch in diameter. Then they moved the plant and have never had any more blooms. The leaves have a wonderful fragrance when you touch them and so I have kept them as house plants for years. Your article was very enlightening. I always assumed cardamom needed lots of sunlight and I did not know it did better at a higher elevation. It is very profitable crop for youth farmers, but we dont know how it will grow, where should we get the baby plant? for the same, which type of climate it wants, please give details for the same. I like your garden 9or maybe a farm) I love to grow plants but I don,t have mouch room. I have been searching for the cadamom plant to grow in my back yard. I used to lpin Palm Beach Chapter of Rare Fruit., but not now. Thank you for a fantastic site. I live in Queensland, Australia and was trying to decide if the Cardamom I have is the real thing because it never gets pods and has only recently flowered. I have had the plants for many years. We are now cutting it to ground level to help it regenerate. I now know that I can only use the leaves as tea or flavouring and your site helped with the identification. What a nice place to visit. Found your article on cardamom very interesting. Since cardamom looses it's aroma/flavor over the period of a year, would it be possible to preserve it's quality by vacuum packing and quick freezing the unbroken pods/seeds? FX's answer→ Yes I think that might work. hi iwant to plant a cardmom tree in my gerden.how i get this tree.i live in oriss (bhadrak).I can pay any amount for this plant.i listen this tree can grow from thir root.if any one supply cardmom root by courier please. I have cardamon bushes but I am on the SE coast of Australia and only 16 metres above sea level. Although the foliage of the plants has a wonderful aroma if you brush past them or give them a hug, they do not flower or produce fruit. Definitely worth growing anyway if you have the room. FX's answer→ I might try this indoor using seeds from the kitchen! awesome..I am about to start the cardamom plantation..so i need lots of information.Thank you for the information. FX's answer→ Good luck I hope it worked out good!